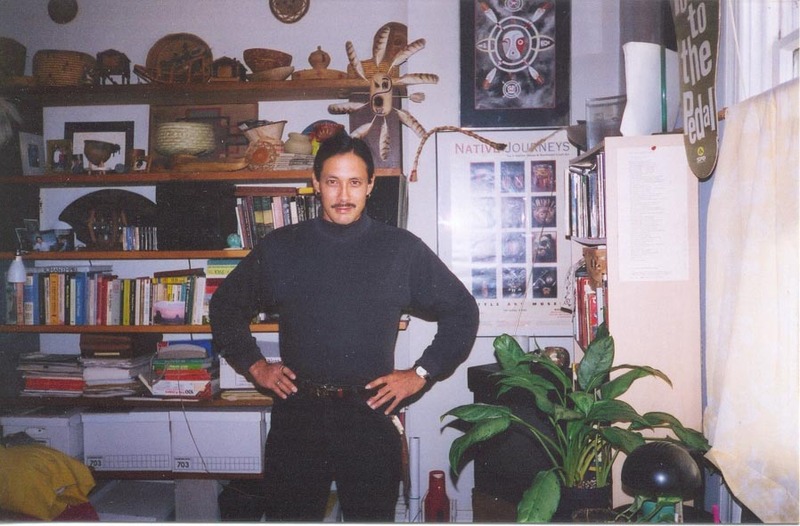 This site represents a sample of some of the work of Richard LaFortune, also known as Anguksuar, or 'Little Man'. 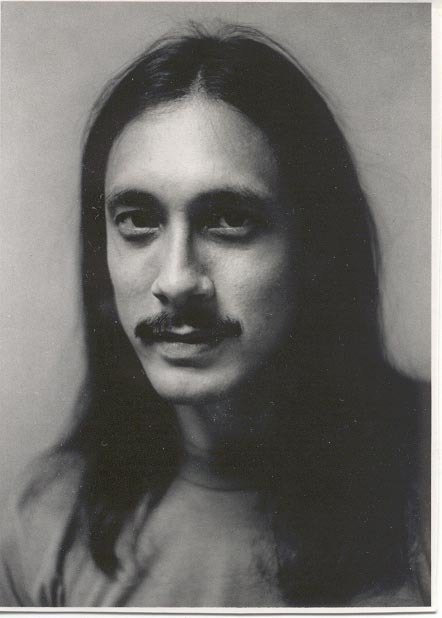 Richard was born in 1960 in Bethel, Alaska and is a citizen of the Yupik (Eskimo) tribe. The Ancestral Domain of the Yupiit People extends from southwestern Alaska, through Savoonga (also known as St. Lawrence Island) in the Bering Strait, as well as the eastern-most coast of Siberia. He was born in the province of the Kuskokvagmiut - "People of the Great River"- to the Qaug'qumiut- "People from the Inner Reaches of the Great River". He is an artist, writer, speaker and activist living in Minneapolis, Minnesota.